Beijing streets are famous for their colossal collection of bars. Ranging in cultures and nationalities, bars are essentially found almost everywhere, including dance clubs, pubs, coffee houses, music clubs, entertainment clubs, and art clubs. Following is a guide of Beijing night life in bars. 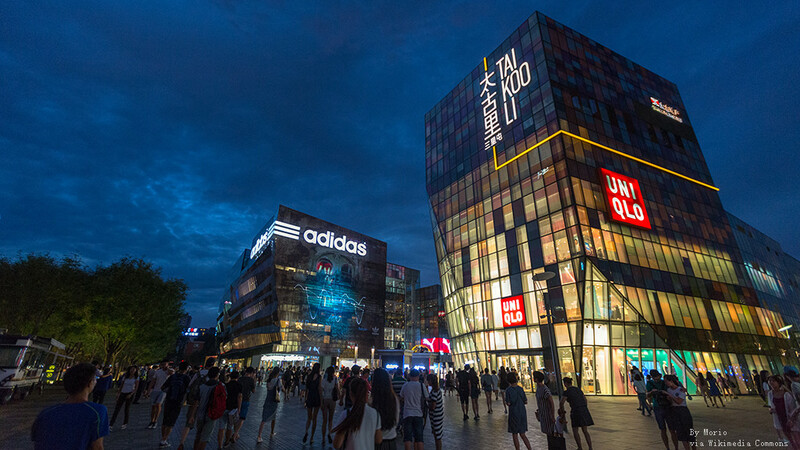 In Chaoyang District near the international embassies, Sanlitun is a highly popular street filled with tourists year-round. After a simple walk down this street, you would pass over 100 bars on both sides. Sanlitun is unquestionably the most vivacious site, where live bands, night clubs, karaokes, and other forms of entertainment fill the night air. 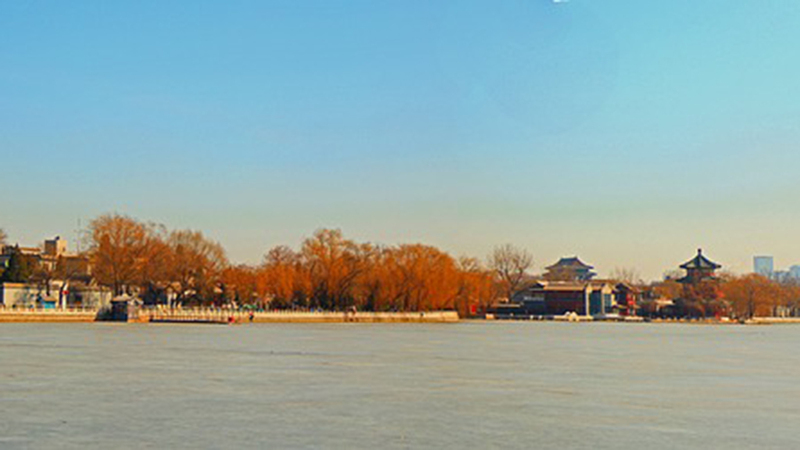 With a history of over 700 years, Shishahai is Beijing's largest commercial area surrounding lakes. Bars are scattered all around the water, and tourists leisurely drink martinis, while enjoying the lake-side view. Shishahai is especially recognized for its poetic beauty, and at night, red candles are set free onto the lake waters to create a dreamy atmosphere. Xing Bar Lu is a street full of restaurants, bars and entertainment. With over 30 bars seating over 700 people, this street attracts many ofChina's rock bands, such as Zheng Jun and Cui Jian,China's granddaddy of rock and roll and improvisation. Lately, Lucky Street -a newly-developed area - has become a popular attraction. This 26o-meter-long street is located just south of Xing Bar Lu and is filled with restaurants, bars, clubs and brand name shops.